don't work at all. 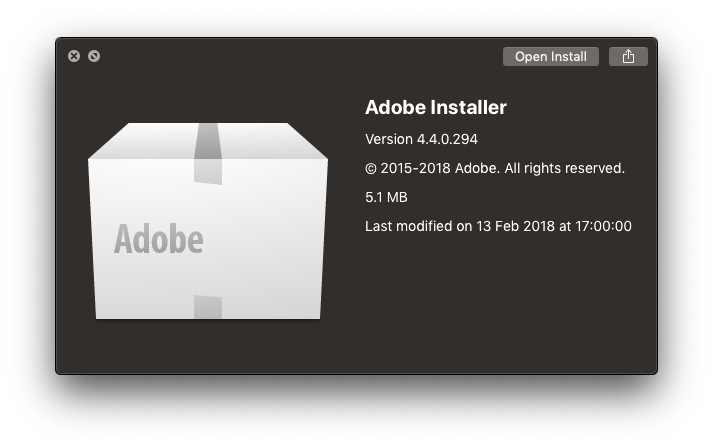 I've tried this on a fresh install of Mojave on my MacBook Air 2014 and it still doesn't work. Trying it on a MacBook pro Mojave, it works perfectly. I don't really know what the problem is. Browse other questions tagged macos mojave adobe . How can I uninstall Adobe Air on Lion?